Annual Spring Regatta Next weekend!! As always we will be having both an upper and lower course. Lower course will be racing Saturday only. After racing Saturday there will be a BBQ. 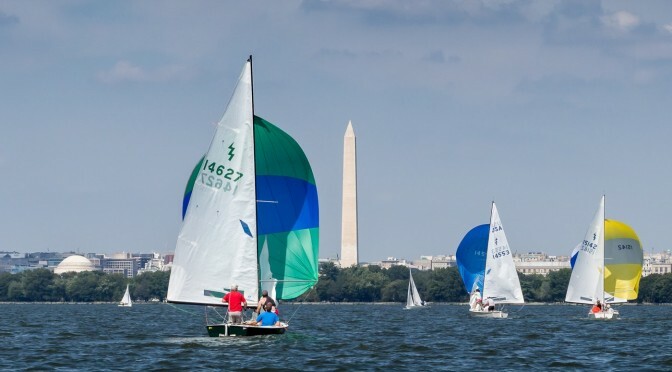 If you are planning on sailing, please take a moment to pre-register. You can Pay online through PayPal or bring cash or a check Saturday. Hope you can make it. The skipper’s meeting is at 10:00 a.m. near the cranes. The first warning signal is at 11:30 a.m.
No warning signal after 4:00. If sailing conditions are good on Saturday, the RC may run a 4th race, especially if the forecast for Sunday is poor. No races will be started after 3:00. 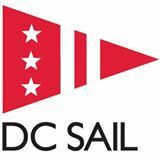 Four races will be attempted if 2 or fewer races were completed on Saturday or if sailing conditions are particularly good. Awards as soon as possible after the last race.